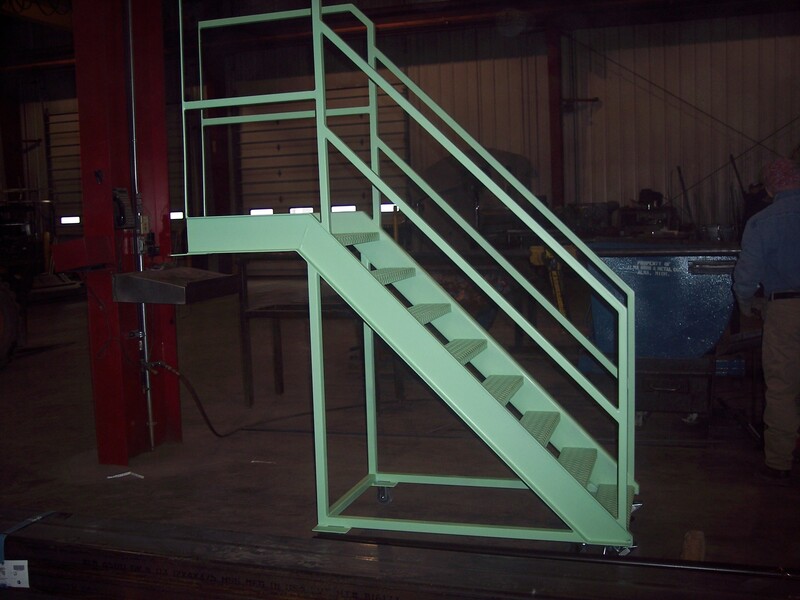 If you need a set of metal staircases for your current project, you are in luck. 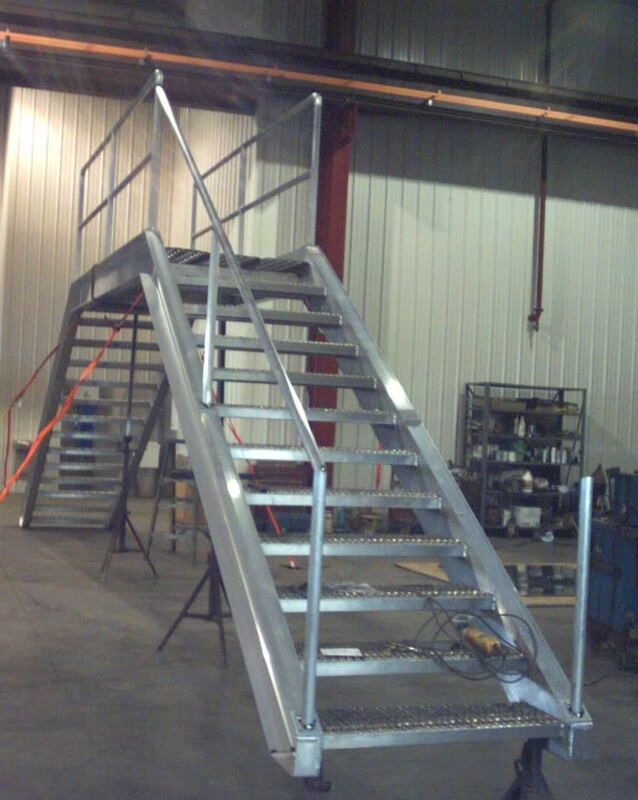 Bill’s Custom Fab can fabricate a staircase for you in standard or custom configurations. Give us a call today to discuss the options available with one of our knowledgeable team members. We can help you in the design, engineering and selection of material that best fits your needs. We will help you take into consideration the best material based upon your application, cost goals and the environment.